When it comes to growing a salon – many owners think the answer is more clients. I mean, it’s the obvious answer right. If the salon is struggling to pay for everything with the clients you have right now. … obviously, the answer is more clients. In fact, more clients through the front door is one of the LAST things we need to fix. Most salons that are good at what they do already have more than enough clients to be successful. But none the less, the focus tends to be on more clients to solve the problem. That’s when you start to get worried. Because more clients means you have to service those clients. … and that’s not as easy as it sounds. More bills to pay for all the products and consumables. So there’s no wonder there’s a resistance to bringing in TOO MANY more clients. … but what if more clients isn’t the answer. More clients is an incomplete answer at best. But if you’re like many of my clients – you can actually increase your turnover and profits doing fewer clients. You can get back in control of the salon and not have to handle every single detail of the salon yourself. The first step is to get your head around the business part of your salon. Because growing your business is about way more than just the number of clients you do and the hours you put in each week. So to help you, I created a salon checklist quiz that will show you the areas of your business you need to focus on. 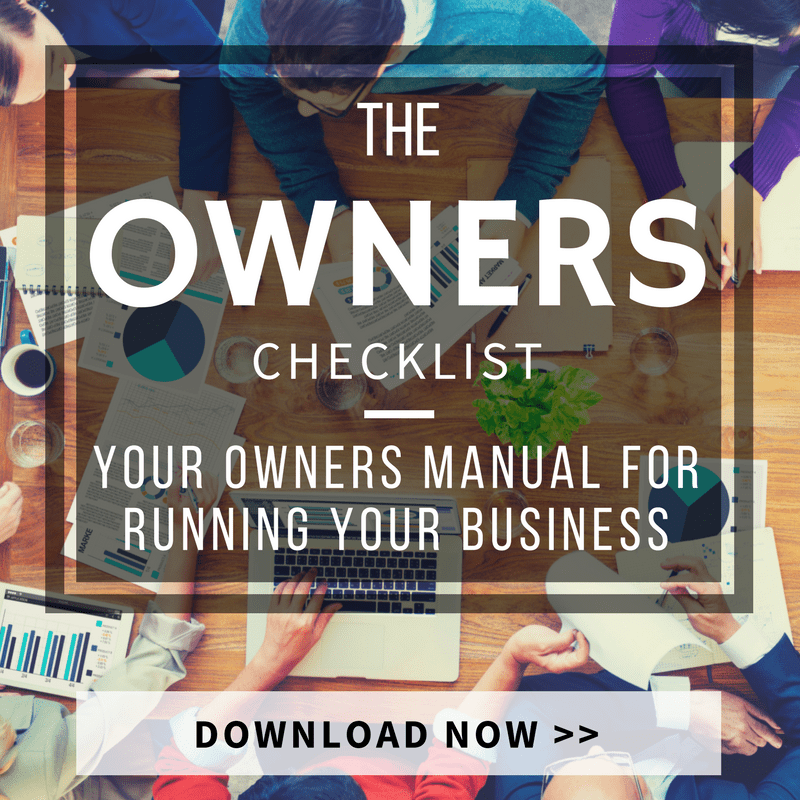 Think of it as your salon owners manual. It will show you the areas you’ve got covered and what needs work. So to get your copy, simply click the banner below, enter your details and we’ll send you out the checklist.